Being a long-time Jets fan is painful. They break out hearts almost every year. Now they’re about to back their way into the playoffs. Indianapolis gave them a gift. Now we’re only a few hours away from… who the heck knows! Will the Bengals play their regulars? Will Sanchez throw 4 interceptions? 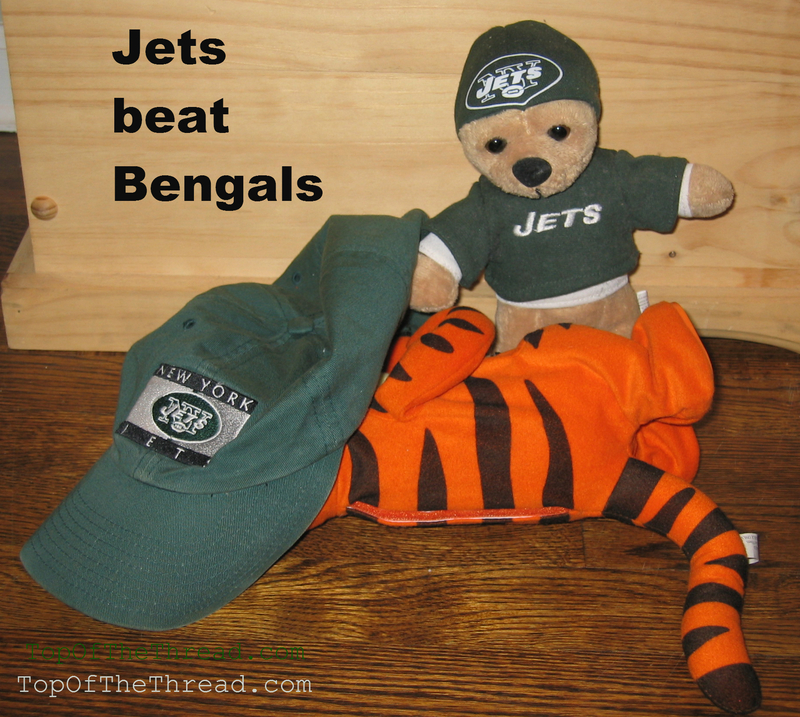 Let us Jet fans simply enjoy the next few hours before the game starts. We’ll take a win any way we can get it.